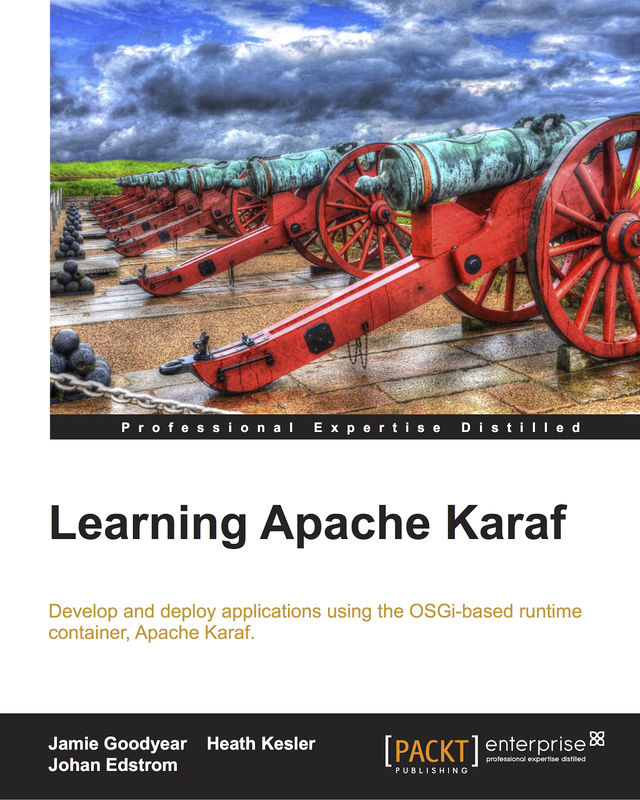 The Apache Karaf team are pleased to announce the availability of Apache Karaf 2.3.6! 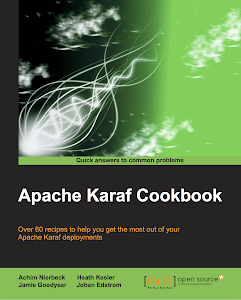 This is an update patch for Apache Karaf 2.3.5, containing many bug fixes, dependency updates, and improvements. New feature highlights include: Automatically create data sources from configuration files, add backing engine serivce for PublickeyLoginModule, add a flag to bin/client so that it can read private key from a specified location, and Provide shell:env command. 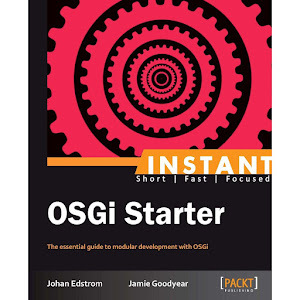 It is recommended that you review our release notes before updating your deployments. The Karaf 2.3.6 RC process was enjoyed with Placido Chianti 2011. 4. Installing the built feature and Validation. Time permitting, we will also be covering the Docker based Integration Testing & Sonar coverage. Mathieu Lemay & myself will be leading these topics. We request at-least 1 representative from each of the projects participating in Helium to attend this session." I strongly recommend all OpenDaylight developers and users attend this meeting, also any interested Apache Karaf community members as this is a great opportunity to see Karaf's many benefits being realized in a large scale project. Please see the meeting page for conference call details.